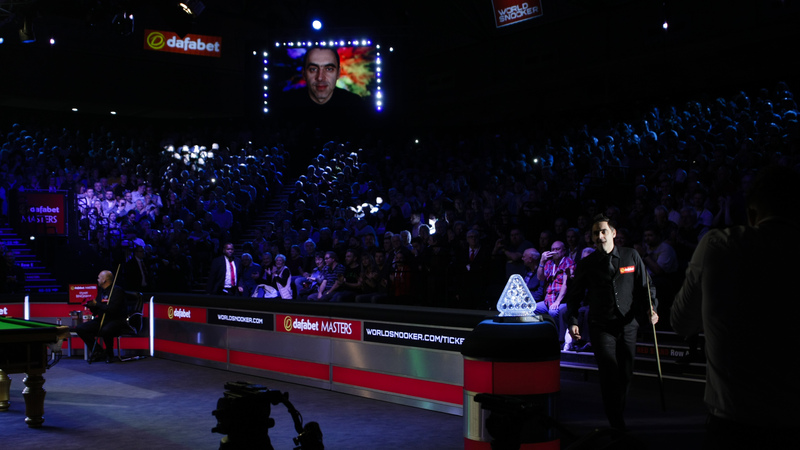 On a day when The Spectator magazine described O’Sullivan as ‘the most skilful sportsperson the world has ever seen’, he showed off his unique talent to a 2,000-strong full house at Alexandra Palace. The Rocket now faces Ryan Day on Thursday afternoon. 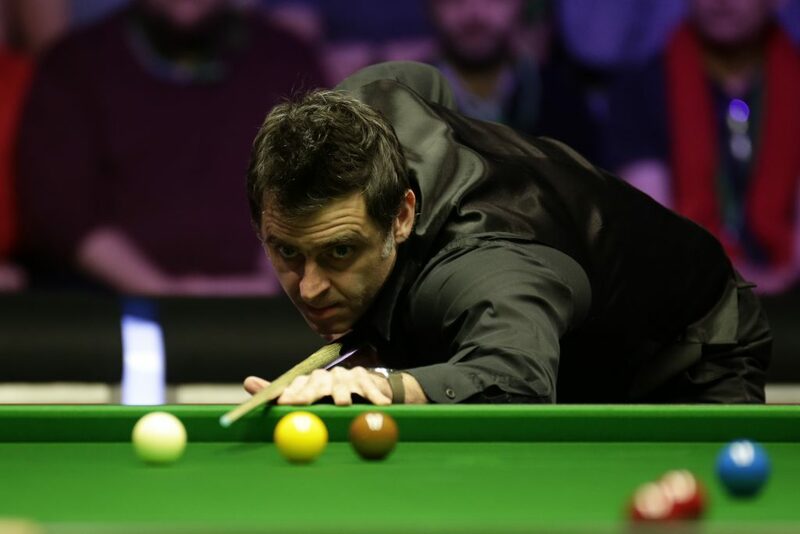 World number three O’Sullivan won the Masters for a record seventh time in 2017, and he set another new record at last month’s UK Championship when he landed a 19th Triple Crown title. In perhaps the best form of his career at the age of 43, he has won three of the five tournaments he has contested this season, losing just two out of 29 matches. And on today’s evidence, his game remains razor sharp. After losing a scrappy opening frame, O’Sullivan won five in a row with breaks of 59, 96, 134, 111 and 60. The two centuries took his career tally to 988, just 12 short of the landmark of 1,000 he will surely reach over the coming weeks. Bingham pulled one back with a 71 and made 62 in the next. But his hopes of recovering to 5-3 were soon dashed. O’Sullivan made a 66 clearance to force a respotted black, then got the better of a safety exchange before slotting the black into a top corner. Bingham said: “It was definitely a below-par performance. I had a chance in more or less every frame, but I just couldn’t seem to get hold of the white. I just needed to settle down but from 1-1 Ronnie played one visit snooker. He’s the best player in the world, and you aren’t going to get a second chance when you leave him in the balls. “It’s more embarrassing when you played like that in front of a packed crowd. I just couldn’t seem to get going.